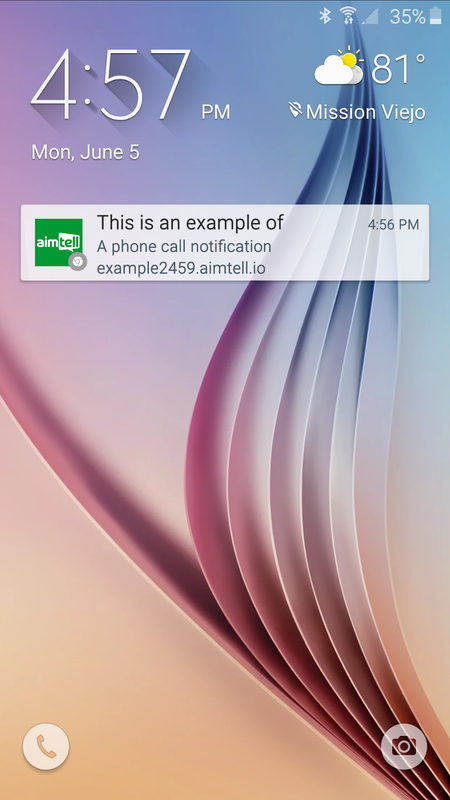 If you want your push notification to be able to open up a phone call. You would just need to redirect them to a page which then does that logic. To make things easy, we've set up a page to handle this or you. 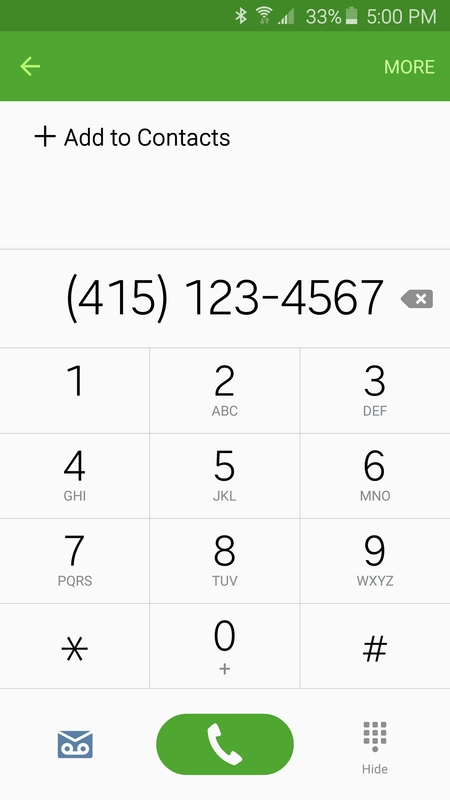 You can use this link: https://call.aimtell.com/phone?number=4151234567 just replace the phone number in this example with your own and you are all set!